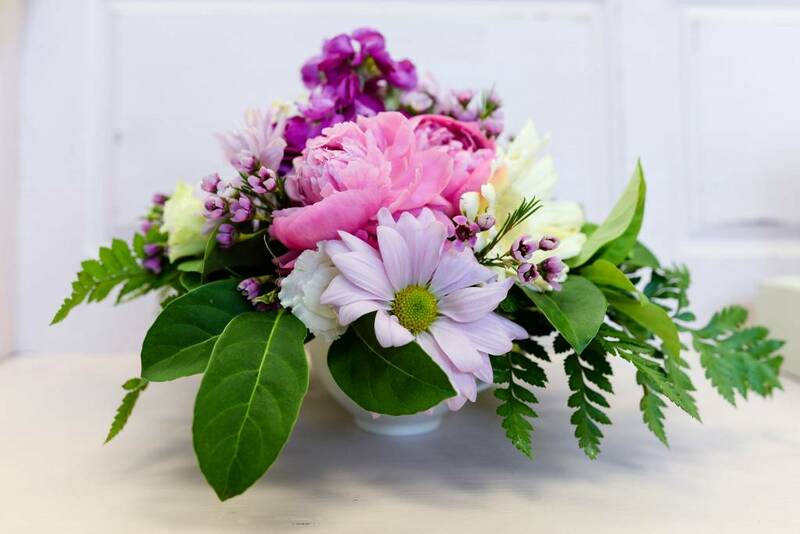 Floral Design Basics: August 3rd, 3pm-4pm. Home / Floral Design Basics: August 3rd, 3pm-4pm. In love with fresh flowers? 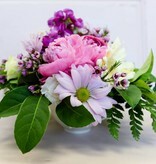 Have you always wanted to learn the the basic design elements that go into creating a stunning floral arrangement? Then this is the class for you. Come join us as we teach you some tricks of the trade. Learn how to use floral foam, vases, greenery and fresh flowers to make a design that will "wow" others. No prior experience necessary and make something new and different every time you come!